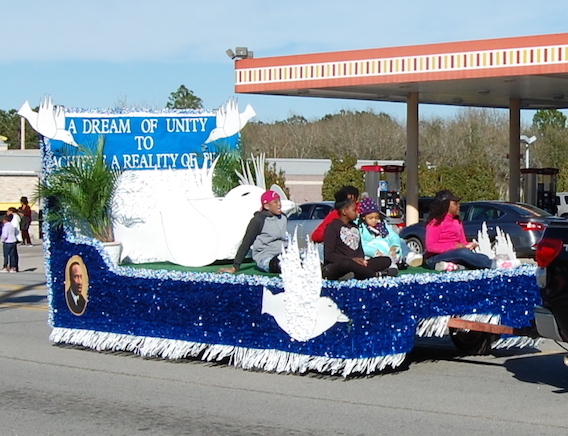 Participants and spectators braved the sunny yet cold and windy weather for the annual MLK Parade on Monday, Jan. 21. With 64 vehicles, floats, and walking groups, the community was well represented by city and county government, military, fire departments, churches, civic groups, beauty queens, girl scouts, and our own Claxton High School marching band. For the full article and more photos of the parade pick up a copy of this week’s edition. You can also subscribe by calling us at 912-739-2132 or set up your online account at www.claxtonenterprise.com. 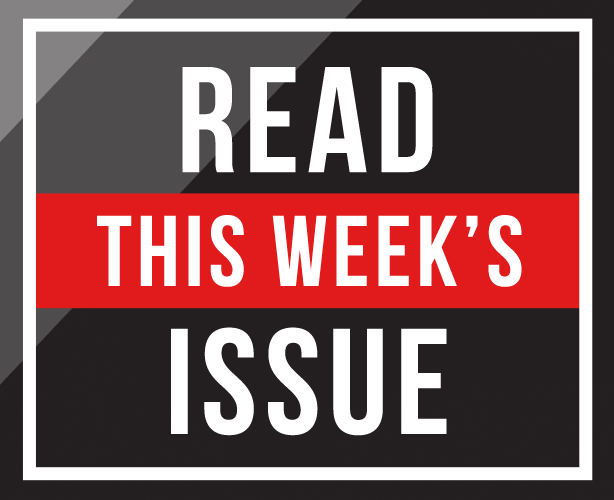 All subscriptions include access to our archives dating back to 1915!